kerobokan | Bali Eclectic Info, be Beachylicious! Fried duck and fried chicken, finger lickin’ good. Close to the city center. All food are to die for. Lots of breakfast options, tasty salad, all burgers are juicy, good coffee, fresh and options of fruit juice. Small comfortable place, just a short drive from seminyak with nice surrounding. Seems loke everyone knows the chef. There is a saying ‘All is good’ which very suitable for this place. 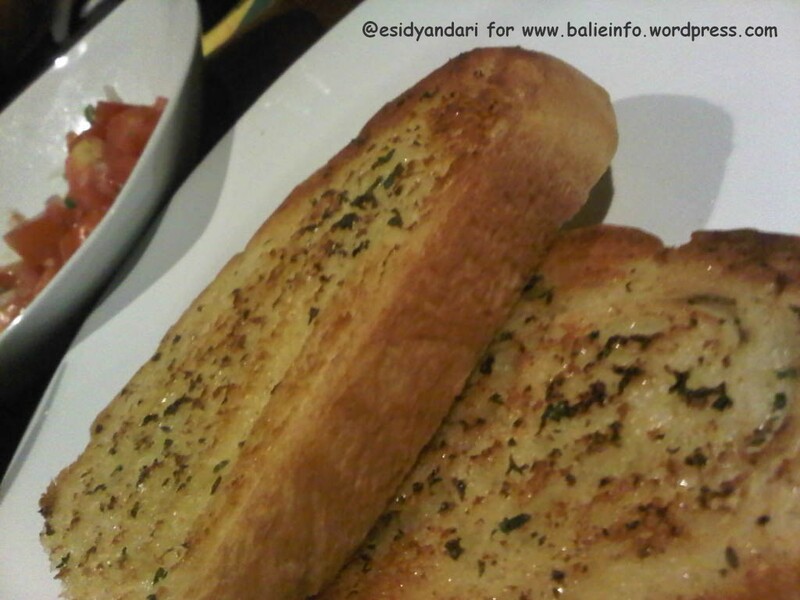 Big cut garlic bread for appetizer. 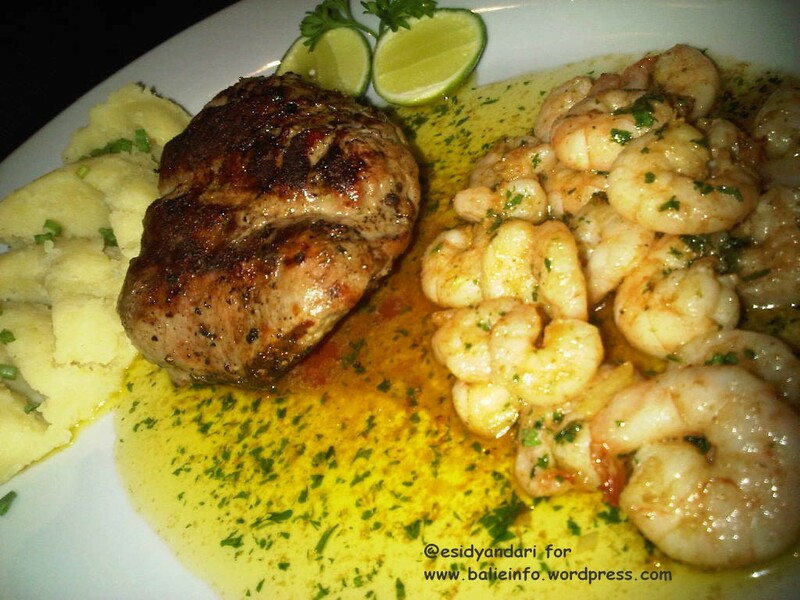 Main course try Steak & Prawn “Surf & Turf”, a juicy steak with mouthwatering prawns and a tasty tomato salad. Its local meat but very tender and yummy. Or Fish Fillet “Bumbu Bali” with herbed rice (the rice I’ve ever have) and sambal matah, soooo tasty. They have nice dessert also. 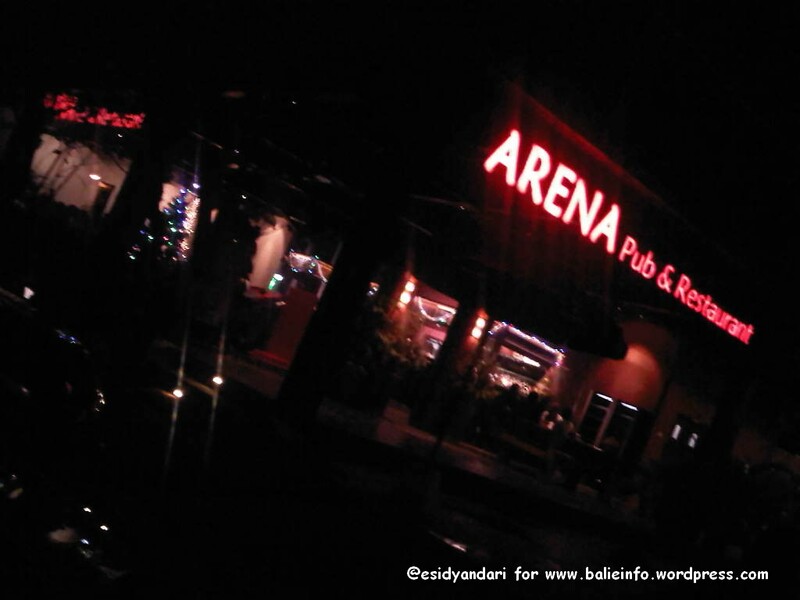 Newly open their 2nd branch at Kerobokan raya, a cool building cover by glass wall beside a skate park.